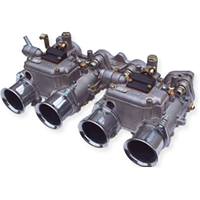 Categories: DHLA parts, Service kits & Gaskets sets. 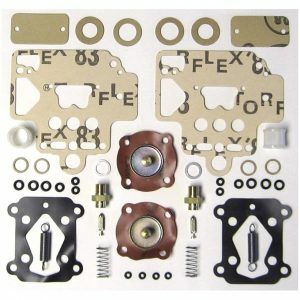 Tags: Banjo, best, bolt, budget, Car, Dell'orto, DHLA, diagram, diaphragms, enough, filters, Float, gasket, Gaskets, inludes, kit, kits, level, market, metal, non, pump, Service, set, sets, size, tipped, two, valves. 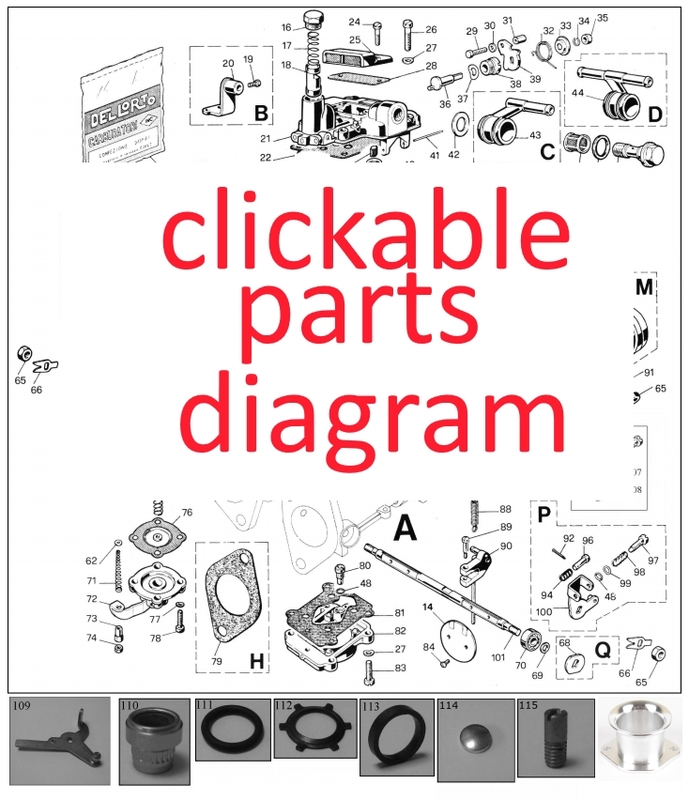 Click here to go to the parts diagram – click on any item to go straight to the part.